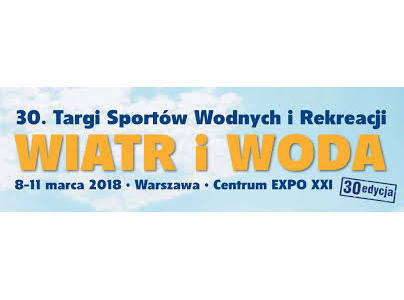 We invite you to the 30th edition of the WIND and WATER Boat Show on March 8-11, 2018 at EXPO XXI in Warsaw. The jubilee Boat Show promises to be exceptional. In addition to the record-breaking exhibitors’ offer – top Polish producers, importers and distributors, we will host the greatest stars of water sports: Olympic athletes, regatta riders, travelers and explorers. The most beautiful yachts, luxury motorboats, the fastest scooters, modern sailing and motorboat equipment will be presented again at the EXPO XXI Center in Warsaw. The fair organize YACHT EXPO and Murator EXPO, in partnership with the ŻAGLE Magazine. Our Polish dealer Dedimarine will present you with models from our range of boats. You will be able to admire our models from close up.